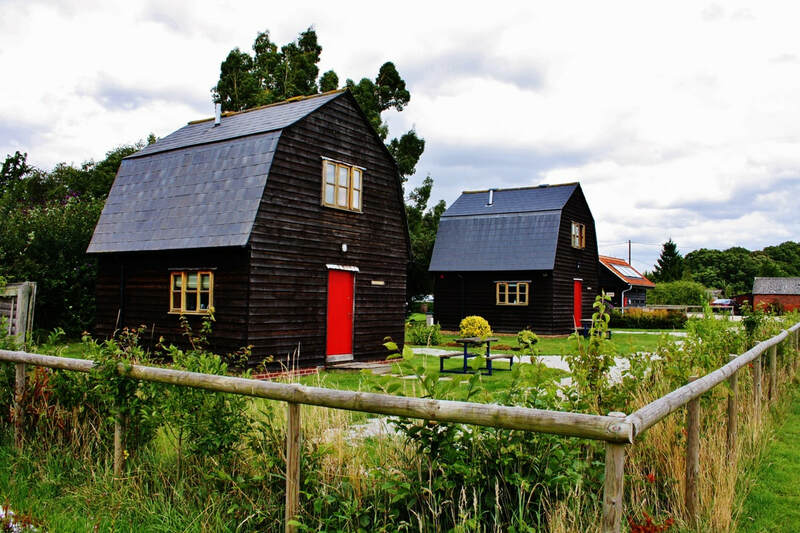 The Larch and Spruce cottages are our self catering facilities located in a small field behind the Edwardstone White Horse. 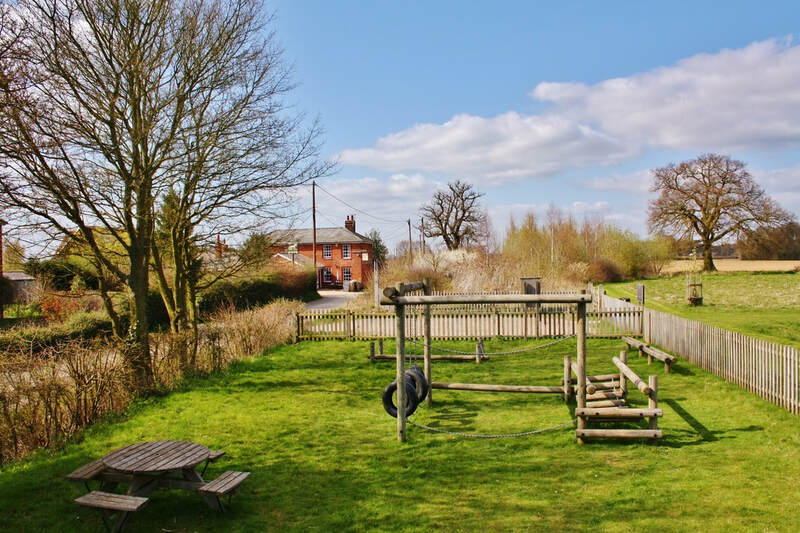 Situated in the picturesque Box Valley with footpaths from the doorstep, they are ideally placed for exploring the rolling countryside made famous by John Constable. 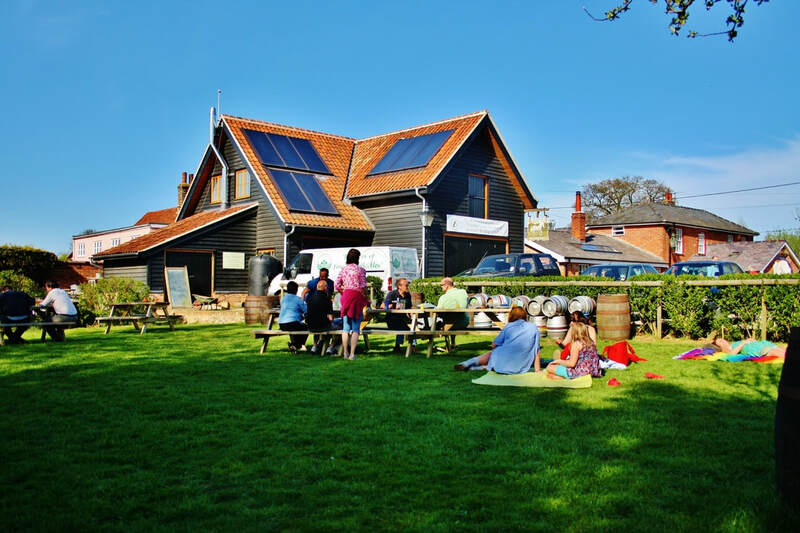 Within a few miles are the historic wool villages of Kersey, Lavenham and Long Melford with their magnificent churches and thatched roof cottages. Located in a field to the rear of the pub, the 2 self catering cottages were built in 2002 of Scandinavian style. 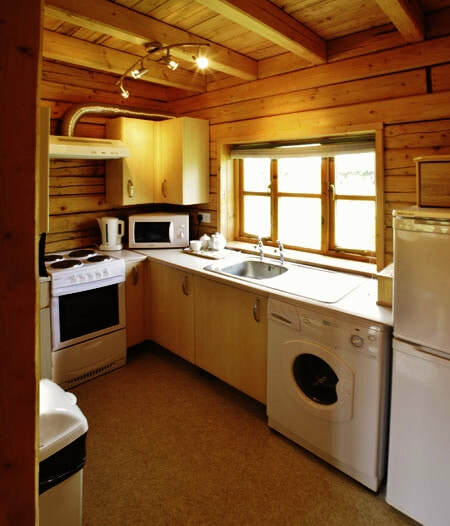 These are two separate self catering holiday homes available all year for both short and longer term lets. Both cottages have space for a cot as well as a living room downstairs with standard sofa. They also include a self catering kitchen with fridge/freezer, oven etc and toilet/shower facilities. 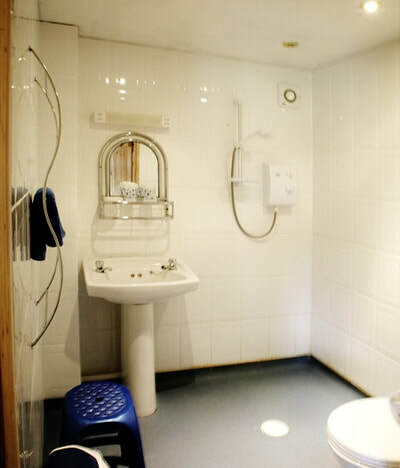 Well behaved pets are welcome, but we do charge an additional £10 per stay per pet. 6 miles from Sudbury - with train links to London via Mark's Tey. 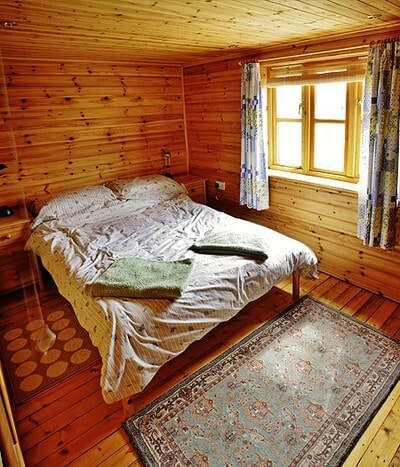 Prices vary based on length of stay, seasonality and peak times. 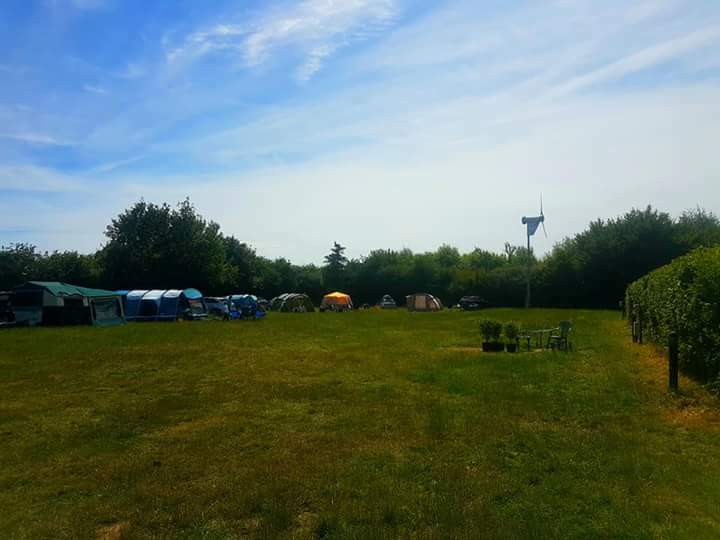 To find out if we've got space, please enter your planned arrival date into the search field on the right! 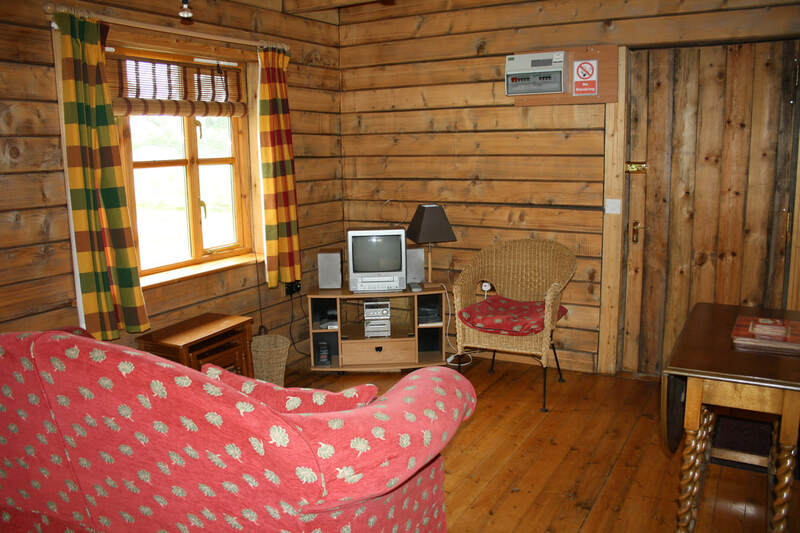 ​Please search for availability and book our cottages online by clicking on the link below. You will be re-directed to 'Freetobook' where you can pay using a credit/debit card or PayPal account. We ask for a 50% deposit up front, with the rest to be settled up upon arrival. The camping field is located in the area over the hedges from the self catering cottages and is grassy, flat and well sheltered. 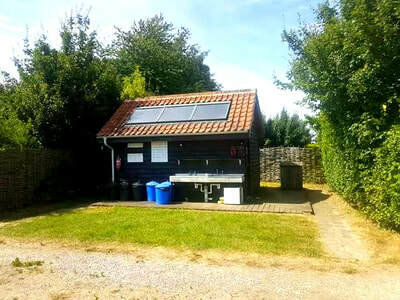 There is also a solar powered toilet/shower block with outdoor sink and fresh water taps from our very own well. We currently offer a small number of electrical hook-ups and are hoping to offer further services in the future. Please do indicate whether this is needed when you book as pricing will differ from a regular site. 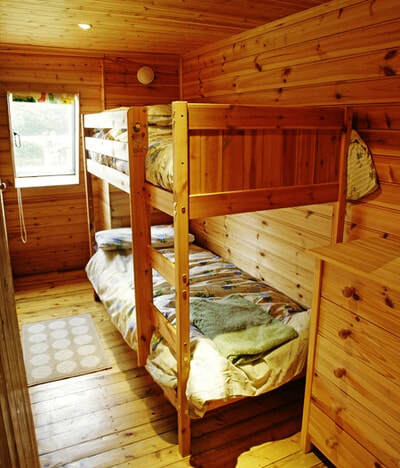 - £7.00 per Adult per night (16+). - Free for under 10's. Please complete the following form to book camping on our site. We will respond to confirm. 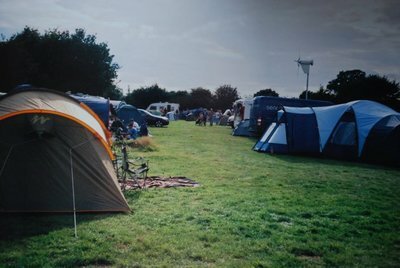 If you are coming in a Caravan, please answer '0' to tents and make a note in the comments box. 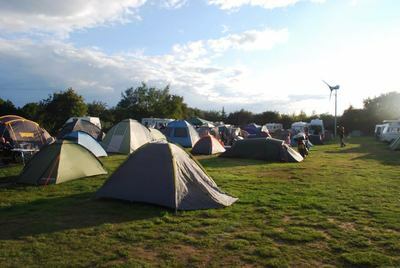 Please include date of arrival and departure, number of people camping and whether or not electrical facilities are needed.